Palmer Luckey, the founder of virtual reality company Oculus, has reportedly pitched a new, intelligent border control system to White House representatives. 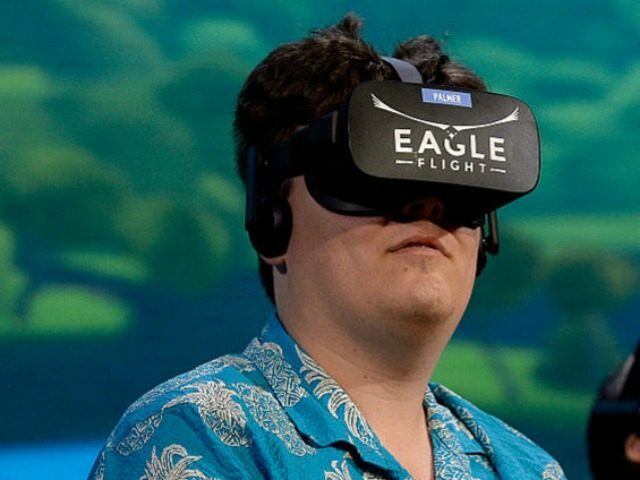 Palmer Luckey is migrating from virtual realities to physical ones. His idea incorporates both LIDAR and Infrared sensors to watch the country’s borders. The tech could be mounted on poles along the perimeter, offering what he reportedly sees as a more cost-effective alternative to President Donald Trump’s promised wall. The system is accurate enough to identify differences between humans, coyotes, and drone activity, making it far more effective than current methods of detection. 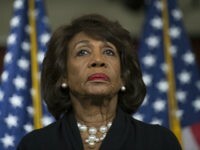 “We need a new kind of defense company, one that will save taxpayer dollars while creating superior technology to keep our troops and citizens safer,” according to Luckey. According to The Verge, Luckey recently approached White House Chief Strategist Steve Bannon regarding his high-tech take on border control. The Oculus founder has been busy since his Facebook departure, and has broken his silence with everything from outrageous cosplay appearances to hosting a fundraiser for Ted Cruz. He also spoke to Secretary of the Interior Ryan Zinke in April. Luckey has been seeking funding for his plans from Trump campaign donor and transition team member Peter Thiel. Follow Nate Church @Get2Church on Twitter for the latest news in gaming and technology, and snarky opinions on both.